If there is one thing, we simply do not tolerate at Pterodactyl Helicopters, it’s boredom. Of course, if you have a small fleet of state-of-the-art helicopters at your disposal, you really don’t have an excuse to be bored…so we really are living the dream. And yes, it is as awesome as it sounds. 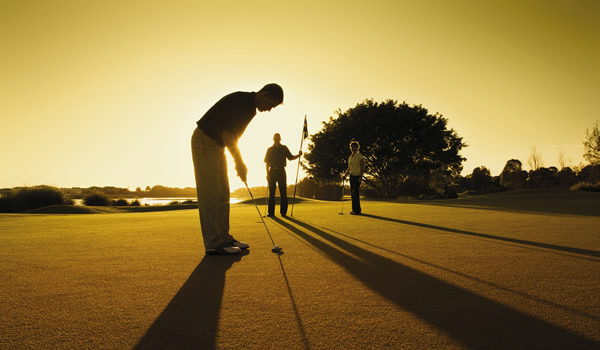 If you are a golfing enthusiast, you are probably well aware that South-East Queensland, particularly the Scenic Rim area, is a veritable cornucopia of golfing greens. In fact, there are so many excellent options that choosing one golf course to visit can sometimes feel a little overwhelming. True – unless of course you ditch conventional transport and hire yourself a helicopter. 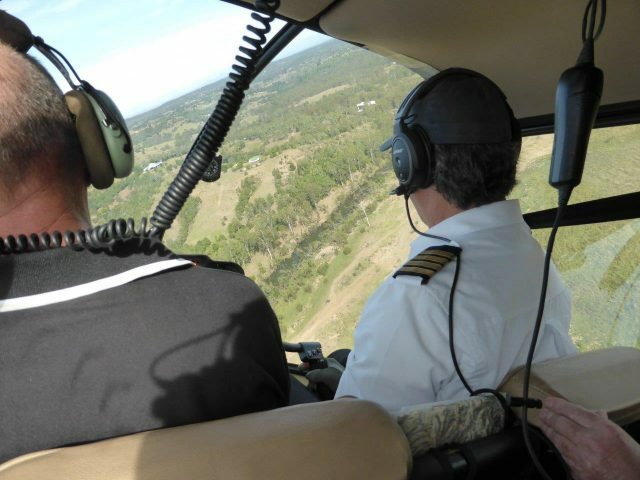 Our brand-spanking new Scenic Rim Helicopter Golf Packages are basically any avid golfers’ wildest dream come true – and if you are also an aviation enthusiast…well…you might as well have died and gone to heaven. 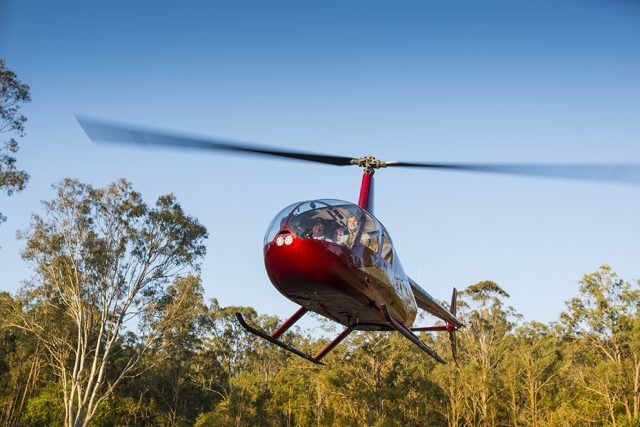 Pterodactyl Helicopters are taking you golf course hopping – chartering you to not one but three of the finest golfing greens the Scenic Rim has to offer. All that is left for you to do now is to select your top three picks, name your pick up location (Brisbane City, Gold Coast, your hotel or Sanctuary Cove) and refrain from exploding with anticipation until the great day of golfing arrives. Because golf is not quite as speedy a game as, let’s say squash, our tour allows for a leisurely three holes on each of the courses, meaning that you get in a full game – just not all at the same course. 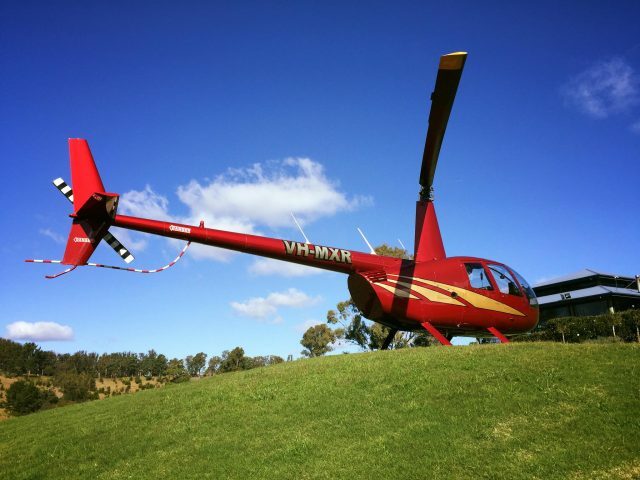 The Scenic Rim Helicopter Golf Packages include green fees at all three golf courses of your choice, golf club hire, scenic flights along some of the most spectacular panoramas of the greater South-East and, naturally, a leisurely return helicopter flight. Oh, and also lunch. 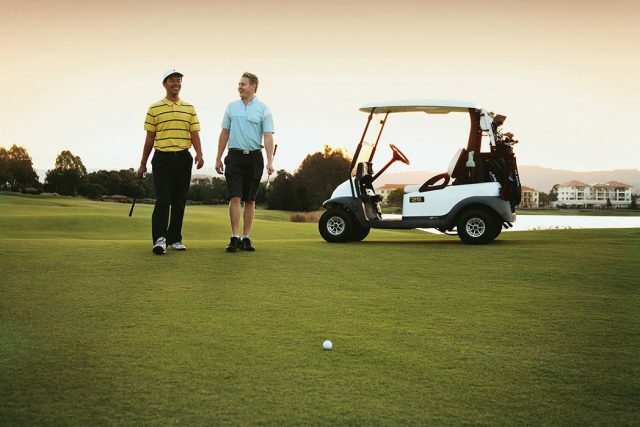 You may have noticed that no golf cart hire is mentioned – it’s because you are essentially trading the rickety little cart for a luxurious, air-conditioned, private helicopter. It does simply not get any more Rock’n’Roll that that. So, dust of your best golfing shoes, don your aviator sunnies and head out for an epic day of flying and putting in the Scenic Rim. Contact Pterodactyl Helicopters today and be one of the first to sample our heli-golf experience. We look forward to flying with you soon!